Expertise in manual therapy, massage, rehabilitation exercise and ergonomics are combined with specialist knowledge of function and movement to treat a variety of conditions such as back or neck problems, joint problems and more. A physiotherapist can treat strains, sprains and bruising to the soft tissue e.g. muscles, ligaments, cartilage, nerve and tendon problems. Problems including prolapsed discs, joint degeneration, sciatica, lumbago, stiff/painful neck and referred leg and arm pains can be treated using physiotherapy. Furthermore arthritis, rheumatic disorders, injuries, pain, swelling and stiffness in joints such as shoulders, elbows, wrists, hips, knees and ankles can be alleviated with physiotherapy treatment. We can provide treatment of the problems using traditional treatment methods including ergonomic assessments and preventative advice. Physiotherapists can correct postural problems and muscle imbalances. 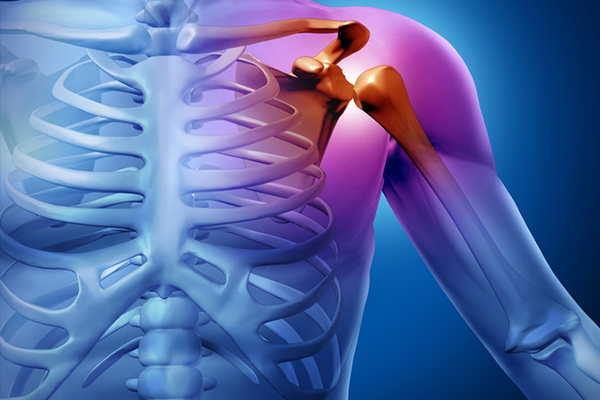 Treatment of fractures can increase the healing rate and return to full function. Our personal training team can provide advice on exercise and relaxation and treatment for back pain and associated problems related to pregnancy. Sports Physiotherapy is the treatment and diagnosis of injuries or the prevention of injury. Our sports therapists primary aim is to identify the problem and rehabilitate your injury as quickly and effectively as possible and ensure your recovery to exercise and sport is adequate. We will identify your specific sporting needs and prescribe tailored treatment and exercise programmes to guide you back to your pre injury level. The benefit of Massage therapy is that it stimulates circulation, soothes muscular pain and stiffness and relaxes the mind and body. 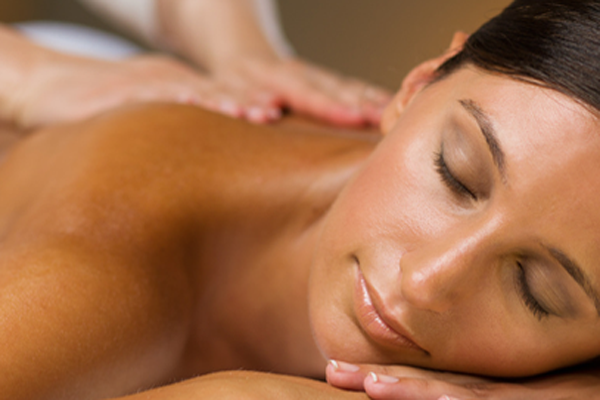 Relaxing, Sports and Remedial massage combat the effects of stress and promote health and vitality. It is particularly effective in parallel with Specialist Physiotherapy, especially where there is a stress component to the condition. Our experienced massage therapists will prepare a blend of oils and select the most suitable massage type and technique which is most beneficial to each patient. Our therapists aim to assess, diagnose and effectively treat lower back pain and improve joint movement. We will engage in regular consultation to establish a treatment plan, selecting those techniques most beneficial to you. These include careful mobilization and manipulation, electrotherapy, specific postural and ergonomic advice. We will demonstrate exercises for you to do at home between treatments to reinforce the recovery. The number of sessions will depend on how severe the condition is and commitment to the home exercise programme given by our therapist. The common problems treated by our therapists include upper and lower limb pain and injuries, back pain, neck pain, fractures and repetitive strain injury (RSI). In the initial stages of the health and fitness consultation for personal training, clients are provided with a lifestyle questionnaire which may lead to physiotherapy screening to identify potential injuries . All our physiotherapists are registered with the Health Professions Council. Physiotherapy services are available at home, gym, work and office. Sessions can be booked separately to personal training. Many people in today’s society suffer from having some state of pain or discomfort in their body (back, neck, shoulder, legs, arms etc). This may be as a result of physical injury, bad posture, tension, stress, emotional problems, constitutional imbalances etc, which can cause muscles to be in a contracted state for long periods resulting in chronic conditions. Remedial massage is very effective in dealing with muscular problems, loss of muscle tone and adhesions and removing physical tension. Incorporating advanced massage techniques, it helps to speed up circulation and drainage which as a result flushes out toxins that can cause pain and stiffness.